Dickson Coatings is a French company, established in 1918, specializing in the manufacture of coated fabrics. 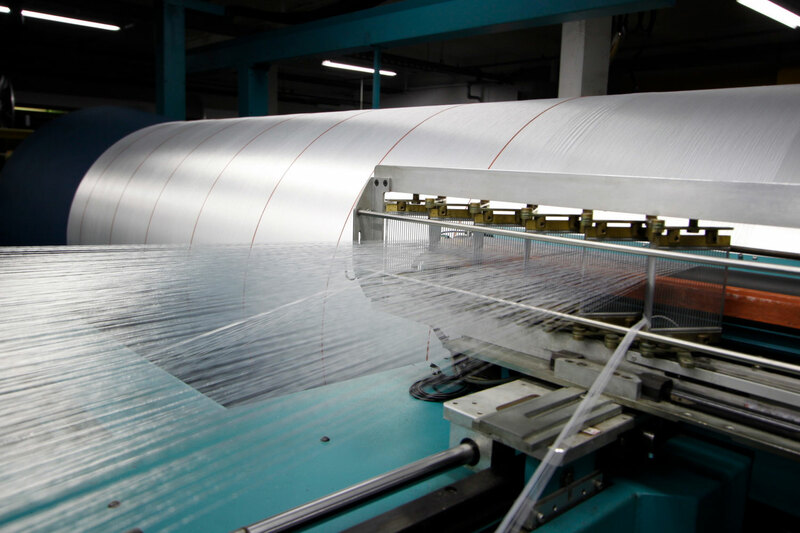 Its expertise in beaming, weaving and coating allows it to offer fabrics designed for transport, structures, outdoor and printing. Established in over 60 countries, our commercial network exists to help our customers develop their businesses. 1836 • Dickson textile mill opens in Dunkirk, the oldest textile company in France. 1945 • Trailblazing, Dickson introduces textiles made with synthetic fibres for optimized durability. 1969 •Dickson and Constant weaving mills merge. 1998 •Dickson joins the US group Glen Raven, the world’s leading manufacturer of outdoor technical textiles. We are a partner of VinylPlus, the European PVC industry’s Voluntary Commitment to sustainable development. Atmospheric waste produced by our PVC coated line is treated by an oxydiser. Our Evergreen range is manufactured with no solvent emissions and no industrial water waste. Our strict waste management ensures a reduction in the volume of waste produced and an increase in the volumes recycled each year. Industrial safety underpins our installations to ensure our site has a long term focus and to protect the environment. Our products conform to the European Regulation on Chemical Products.REACH compliance has been validated by independent laboratory for the main products of our range. Obtaining the Oeko-Tex and Greenguard label is symbolic of our wish to only manufacture products whose non-toxicity is real and demonstrable. The ecological interest of our Evergreen range has been validated by a study carried out by Life Cycle Assessment in terms of ISO 14 040-14 044. Our Evergreen range goes hand in hand with an Eco-design approach and all our packaging is made from recyclable materials. – Minimum use of short term contracts. – Development of our employees’ autonomy through technical and personal training programmes. – Continual research into an improvement of their safety.